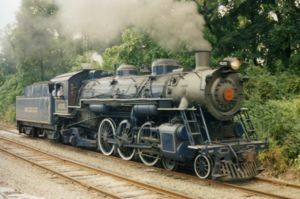 Blue Mountain and Reading Railroad 423, a steam locomotive. 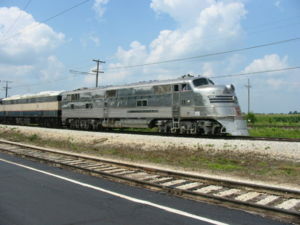 The only preserved EMD E5 diesel locomotive in operation at Illinois Railway Museum. A locomotive is a railway vehicle that provides power for moving a train. This page was last edited on 20 December 2011, at 21:04.